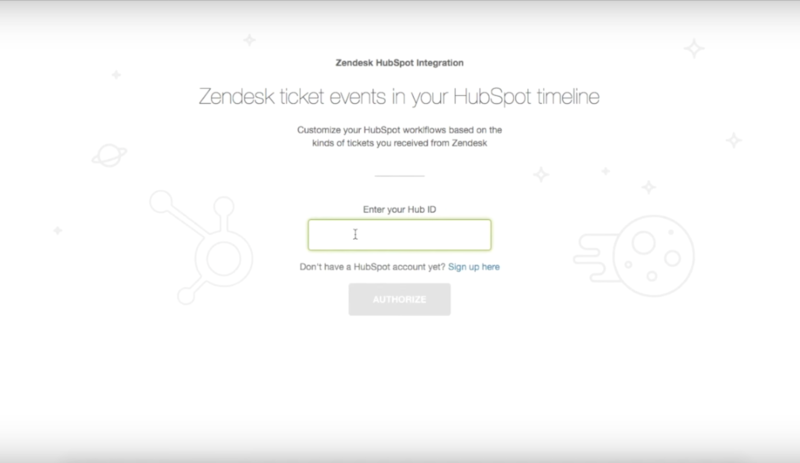 This integration requires both Zendesk and HubSpot. Learn more. Arming Salespeople with support data gives them vital information before they jump on a contract renewal or sales call. 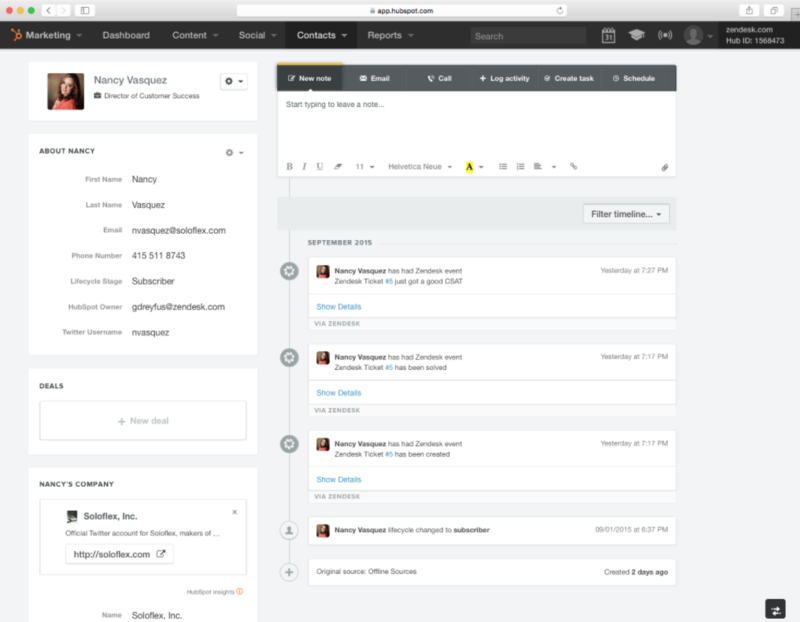 The integration puts support data right in your salesperson's CRM. 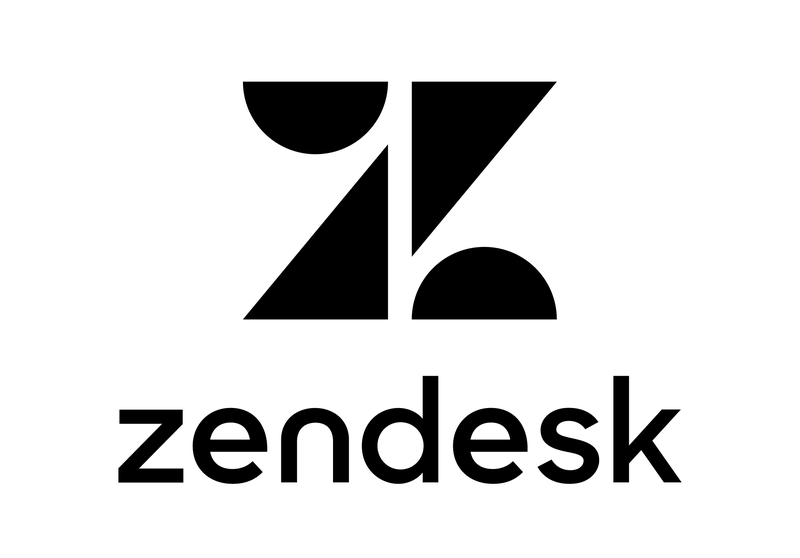 Allowing them to see Zendesk tickets associated with that customer, specific details of issues and current CSAT. New leads aren't the only way to grow your business. You may find more opportunity to grow by delighting existing customers and generating new business. 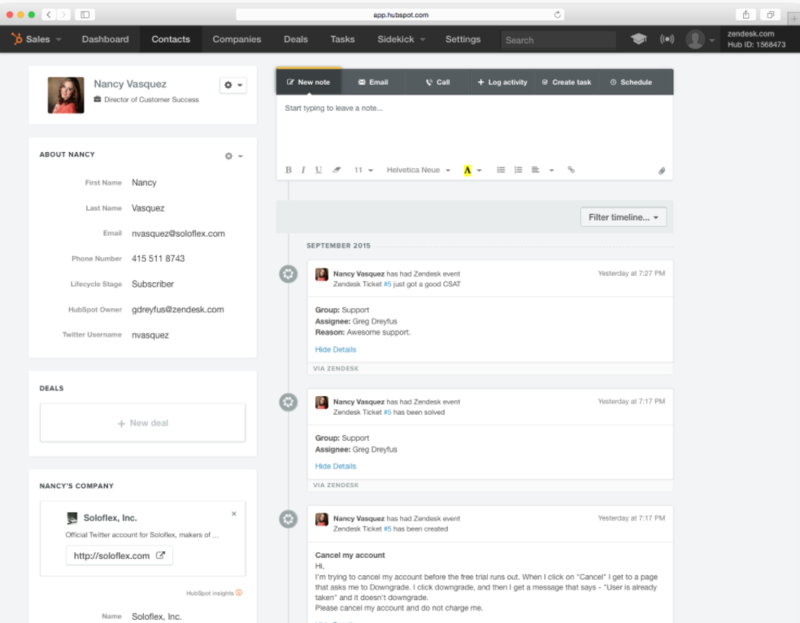 Our integration makes it easy for your marketing team to pivot towards customers and trigger workflows based on the good or bad experiences they are having with your sales and support teams.